← VOK Nominated for the Annual Podcast Awards!! 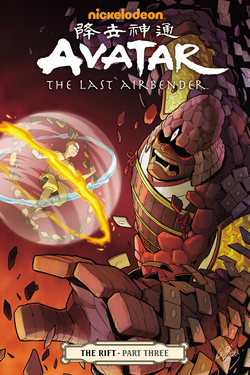 This entry was posted in Avatar TLA Comics, Episodes and tagged Amin, Inkasrain, Lady Griffin. Bookmark the permalink.